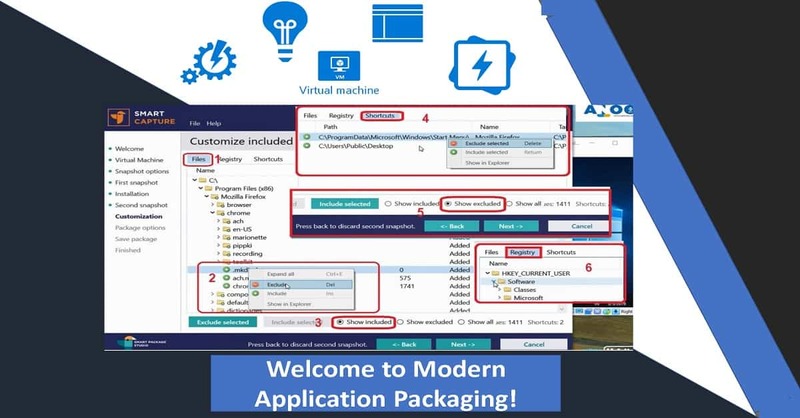 The application packaging team is a closed technical community. There are not many contributors in application packaging community. In this post, you will learn to get more Smart package studio training to make you as packagers life easier. How Easy to Customize Packages Smartly? I worked with many smart packers in my career as an SCCM and Intune admin. I have seen many times they struggle to test the packages mostly because of testing infra related issues. In this series of posts, I tried to make packagers life more comfortable with many tips and tricks. Also, I introduced you to the smart package studio to ease up the packaging process with the next level of automation. I know the application packages need to rebuild the machine or take the snapshot of the VMs several times. The smart package studio smart capture tool helps packagers to automate this kind of repetitive task. 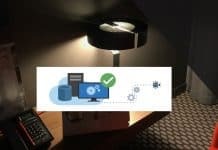 I would recommend reading the following blog post to setup a smart package studio lab before continuing with this post. 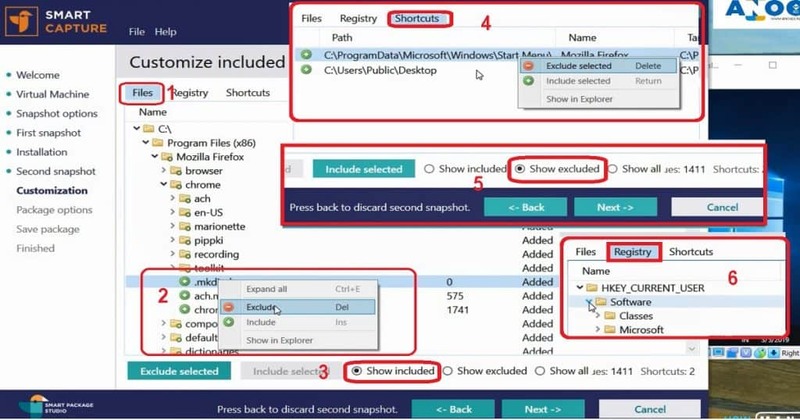 Follow the steps to integrate Smart capture tool with Windows 10 VirtualBox virtual machine which you build in the previous post. 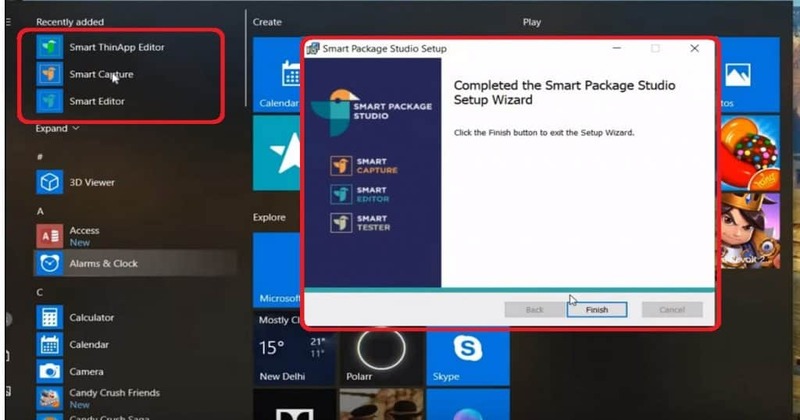 Launch Smart Capture tool from Start Menu – Smart Package Studio. You need to login with user name and password. 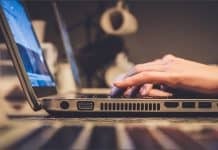 Authentication of user name and password requires an internet connection. Select Virtual Machine from the Welcome screen of Smart Capture wizard and click on NEXT button. This integration will help to capture from a VirtualBox virtual machine snapshot. Click on Add Snapshot button to select the latest Snapshot (Snapshot 1). 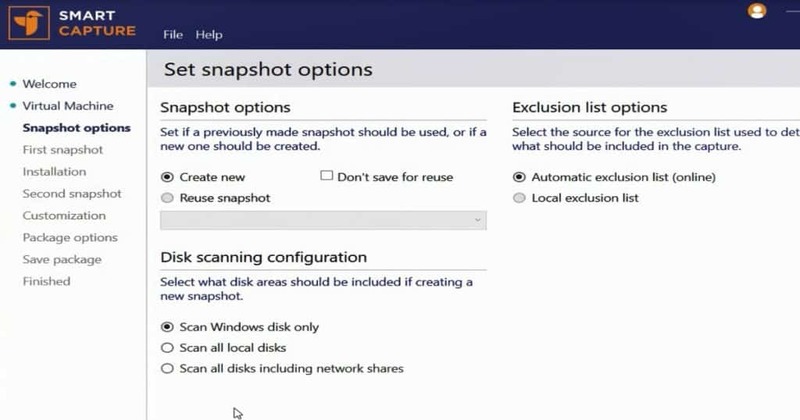 Make sure you have created the snapshot using the best practices. Enter the local administrator user name and password on “Add virtual machine snapshot Window.” (Smart Package Studio training stage 2). Fixed the error “Test failed: The filter AdministratorTockensystem policy is set to enabled. 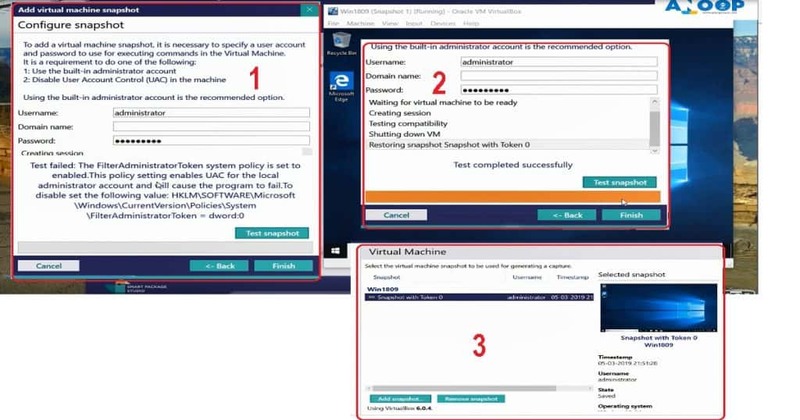 This policy setting enables UAC for the local administrator account and will cause the program to fail.” by creating the following registry key in the VM and retaking the snapshot as shown in the video tutorial. Click on Test Snapshot button to retry the integration testing of Smart Capture tool and VirtualBox Windows 10 VM. This section of Smart capture tool helps packagers to Set Snapshot Options for VirtualBox Windows 10 VM. I selected the default options or best practices set by the smart package studio engineering team. On the Set Snapshot Option page of Smart capture wizard, I selected the following out of box options. But depending on your requirement, you can choose the best-suited option for your packaging environment. Click on NEXT button to complete this section of configuration (Smart Package Studio training – section 2). 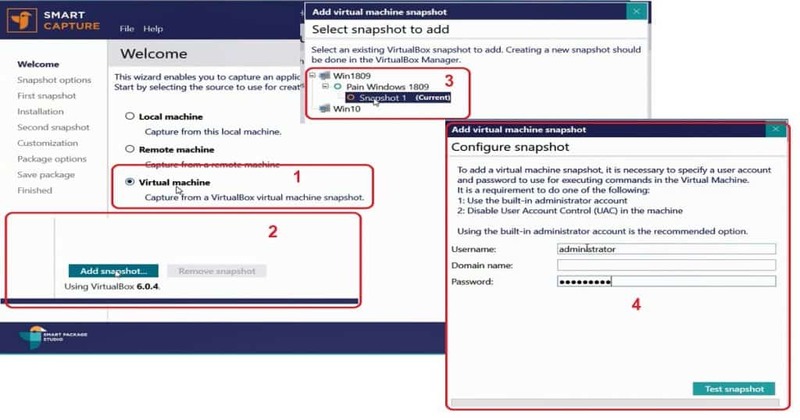 In this section of Smart package studio training guide, you will learn how to take the first snapshot of the VirtualBox Windows 10 VM using Smart Capture tool. You should complete the integration of Smart Capture tool and VirtualBox VM before continue with the following steps. There should be two snapshots taken during the packaging process with Smart capture tool. One snapshot will be taken before the application installation. The first snapshot will mostly of a vanilla Windows 10 64 bit machine. In this section, you will then see how to take the First snapshot of VirtualBox VM. 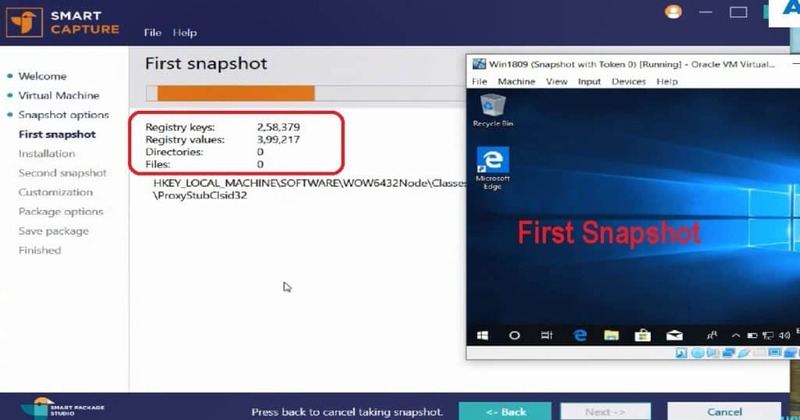 The smart capture snapshot will capture the details of the registry, files, and directories of VM. The Smart Capture tool helps application packagers to make their life easier. No need to copy the application source from the file server to Virtual Machine (VM). 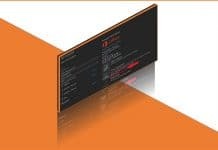 The smart capture tool gives you an option to EXECUTE application installation from the tool itself — no headache of copying sources from here to there in a complex corporate network environment. Also, there is no need to run complex command-line in the VM to complete the application installation test. All these things are automatically taken care by Smart Capture tool. You can now install the application you want to capture and set up any configuration necessary. Click on Browse button to select the application source which you want to install. You want to test any specific arguments as part of application installation? Smart capture has that option in the GUI. Click on Execute (F10) button to start the application installation on VirtualBox VM. 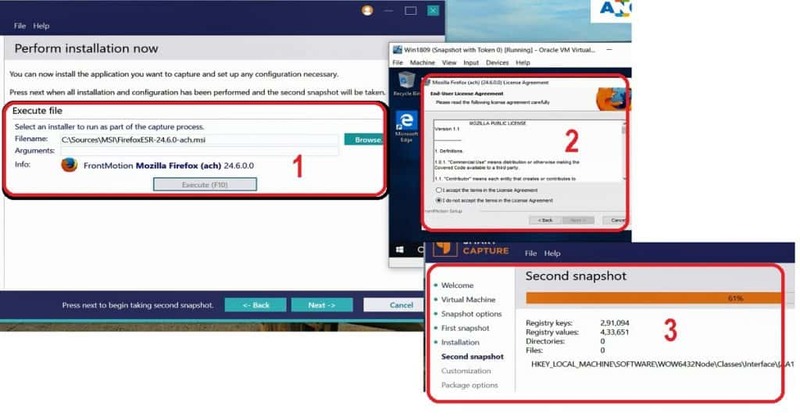 You might need to complete the application installation wizard and all the configuration before clicking the NEXT button from Perform installation now page of smart capture. Once the application installation is completed, then Execute (F10) button will be enabled again. Press NEXT button when all installation and configuration have been completed. Once you click on NEXT button, the Smart capture will initiate the second capture. NOTE! – Click on BACK button to discard the 2nd snapshot (Smart package studio Training). I love this type of options!! Smart capture makes it very easy to customize packages and make a template of your customization. This helps to make packagers life easier. You can Browse through the files and folders and select the required one(s). Right click on the file(s) or folder(s) to Include selected or Exclude selected depending on your packaging requirements. Package Options section of the Smart Capture tool is the page where you can save the customized packages as *.AXI file. 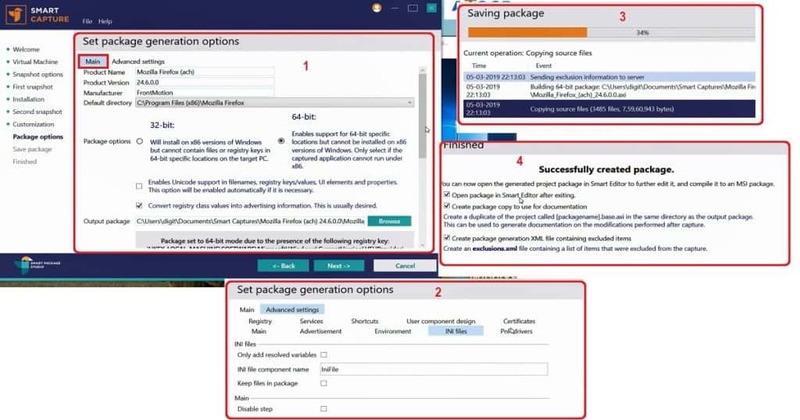 Set package generation options page in a smart package tool helps to configure the package behavior. [Check Box] to enables Unicode support in filenames, registry keys/values, UI elements and properties. You will learn how to compile AXI packages to MSI with Smart package Editor in the next blog post. Let’s continue the learning with smart package studio training in the next blog post. Previous articleSCCM Patch Management is Enough for Vulnerability Management?